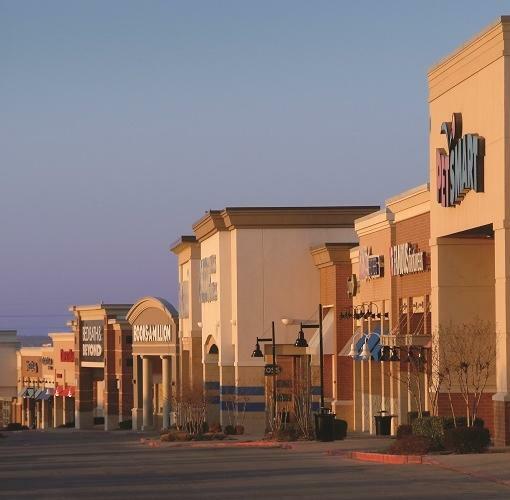 Tulsa Hills Shopping Center is a bustling shopping destination with a complementary mix of retail, dining, and services. The shops at Tulsa Hills have something for everyone in the family. There are plenty of home improvements, department stores and variety stores to get everything on your list. The Tulsa Hills Shopping Center is in the Tulsa Hills District which spans from Highway 244 to the Creek Turnpike west of the Arkansas River.